These are custom made flows created to bring cutting edge techniques to yoga patterns. 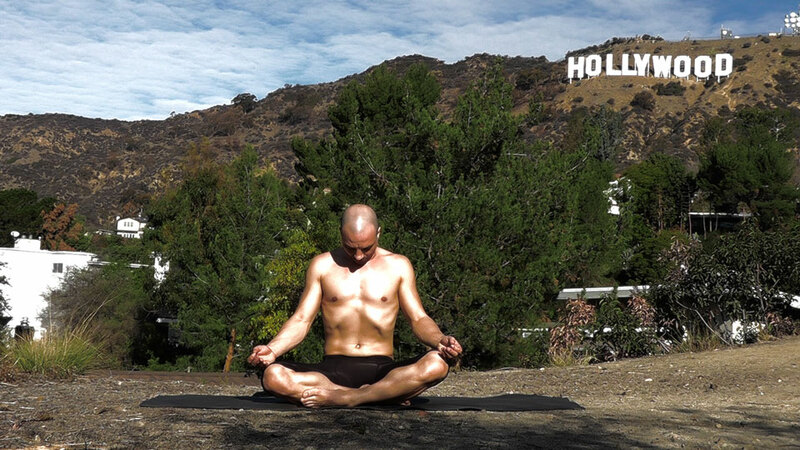 Mark Giubarelli has been a freestyle vinyasa yoga sequencer for many years. He has released hundreds of flows. These are the Hollywood Flows. Catchy effective flows that you can easily follow along with. 1. These sequences cane be done every day without wearing down your body. 2. Muscle toning timing has been taken to a level that tones perfectly. 3. The patterns are formulated to flow really well. 4. All of the muscles are considered in toning and stretching. 5. A delicate illuminated meditation polishes these flows.